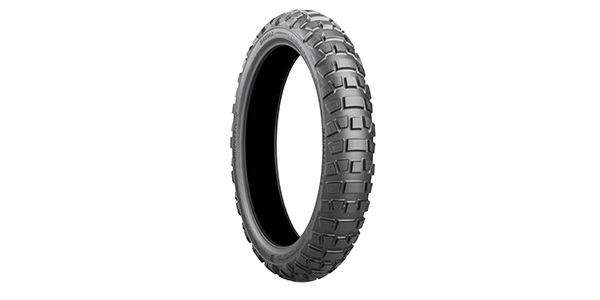 Bridgestone Corporation announced the launch of the BATTLAX ADVENTURECROSS AX41 tire, a new addition to its lineup of adventure touring motorcycle tires. The newest offering in the BATTLAX tire line features superior off-road performance and durability. Scheduled for release in the U.S. and Canada in January 2019 and in other regions in February 2019, the initial lineup of BATTLAX ADVENTURECROSS AX41 tires will include four front tire sizes and five rear tire sizes.